My seven-year old son plays the violin. So when I saw this book, I wanted to read it to him. And I'm so glad I did because it inspired and touched him! The illustrations are delightful and my son commented on the bright background that he particularly liked. The use of the color yellow illuminating the scenes gave such warmth to the pictures. “It's a happy story, Mom,” he added, “with no sad parts.” Clearly, this book with its cute mouse and wise luthier made him happy. In addition, there are several activities relating to the story that are included at the end of the book. My ten-year old daughter also listened to the story as I read it and found it sweet, simple and very interesting since we learned about the famous Italian luthier who lived from 1644 to 1737 and whose violins today are worth millions of dollars. This led us to do more research on the Internet and we became fascinated with the Stradivarius violins. The story of Frederico, the mouse who had a passion for violin playing, and learning some history about this beautiful instrument inspired my son to pick up his violin and practise his songs, the ones he played in his concert just yesterday on a stage full of other violinists. This is a lovely book for any child who loves to play a musical instrument but especially the child who is a budding violin player. 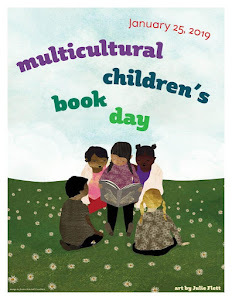 Mayra Calvani writes fiction and nonfiction for children and adults. Her nonfiction work, The Slippery Art of Book Reviewing was a ForeWord Best Book of the Year Award winner. She’s had over 300 stories, articles, interviews and reviews published. 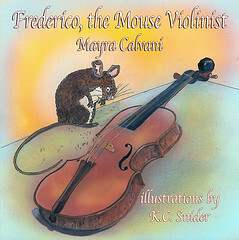 Frederico, the Mouse Violinist is her fifth and latest children’s picture book. Mayra reviews for SimplySharly.com and is co-editor of Voice in the Dark Ezine. 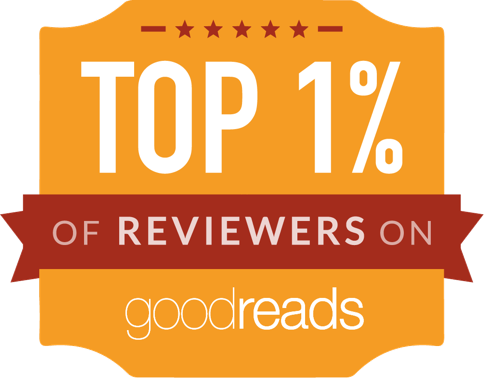 She also offers book reviewing workshops online. Visit her website at www.MayraCalvani.com. For her children’s books, visit www.MayrasSecretBookcase.com. You can find Voice in the Dark at http://voice-in-the-dark.com. 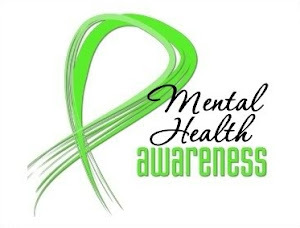 You can also connect with Mayra on Facebook and Twitter. 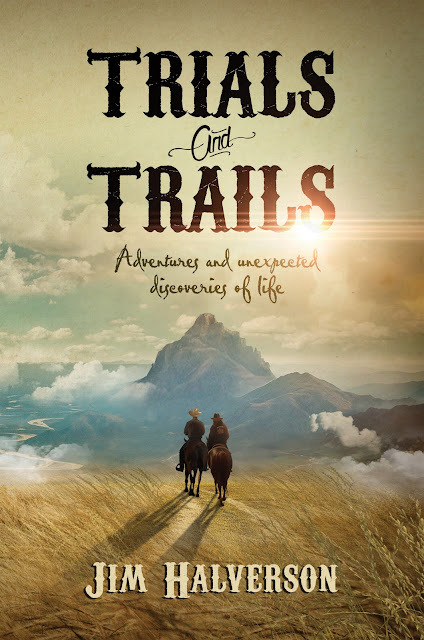 Disclosure: I received a pdf version of this book through Pump Up Your Book Promotions. I was not told how to rate or review this product. This book must be good if it made you and your kids want to research Stradivarius! I may have to add this to our library. My son and I both are violinists. Well really just my son now..I haven't played in years. Even though my son is an adult now it might be a nice book to have.